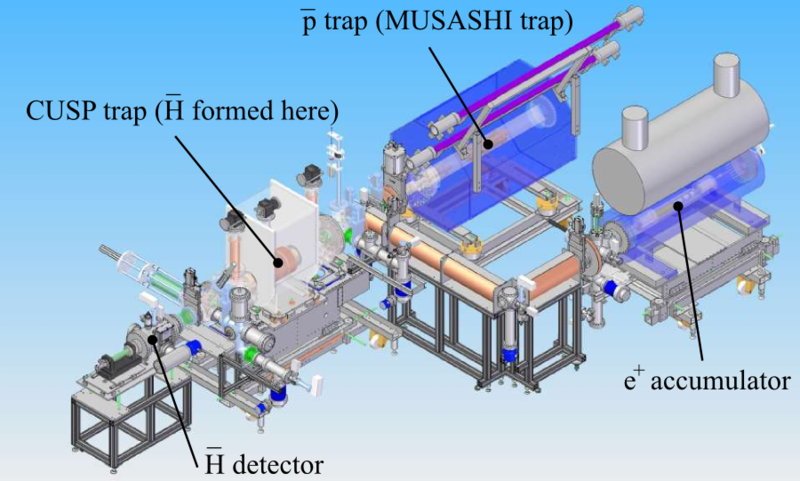 Press release (in Japanese) "Control of antiproton cloud"
Setup of CUSP trap experiment with MUSASHI and Compact positron trap. 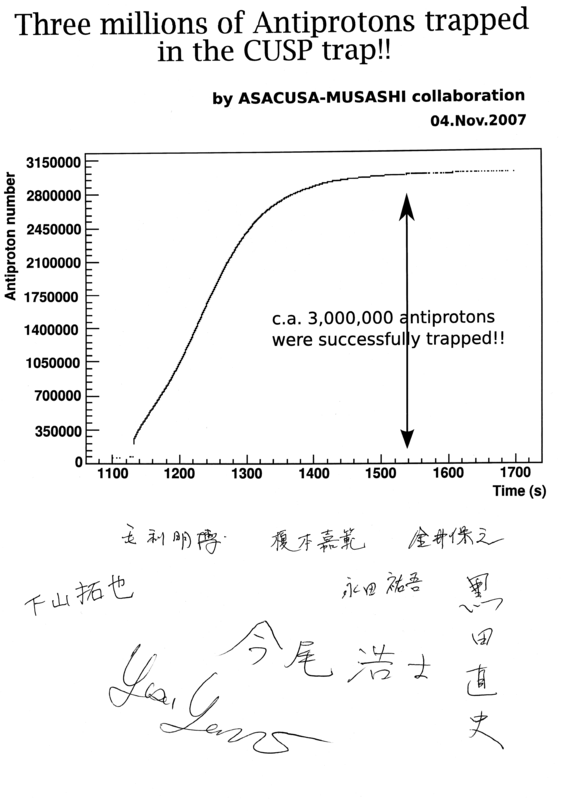 Three millions of antiprotons trapped in the Cusp trap. 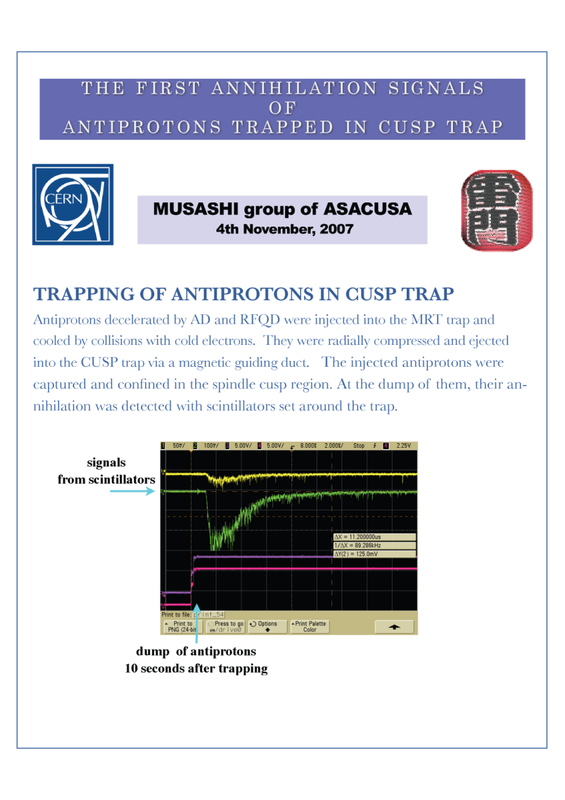 First antiproton trap in the Cusp trap. New record! 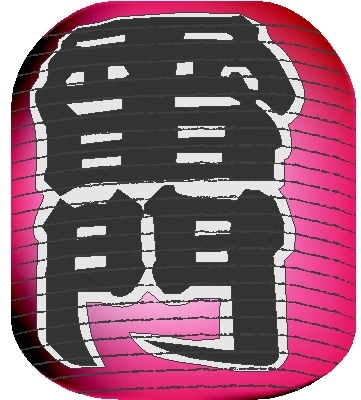 ASACUSA MUSASHI trap confined and cooled ca. 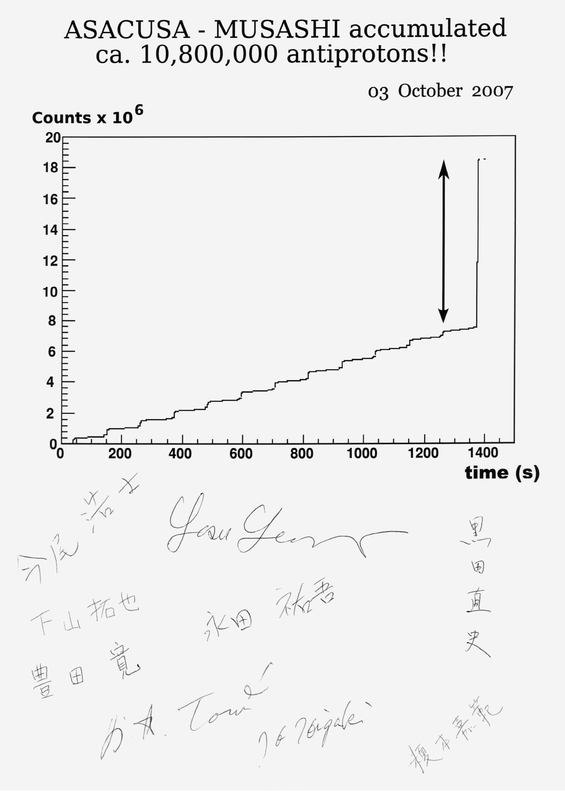 10,800,000 (10E7) antiprotons. Most antiprotons ever accmulated, reported in Physical Review Focus particularly in The Most Antimatter. The Start of Ultra Slow Antiproton Science: Successful Extraction of a Large Number of Ultra Slow Antiprotons! reported in Physical Review Focus particularly in The Most Antimatter.